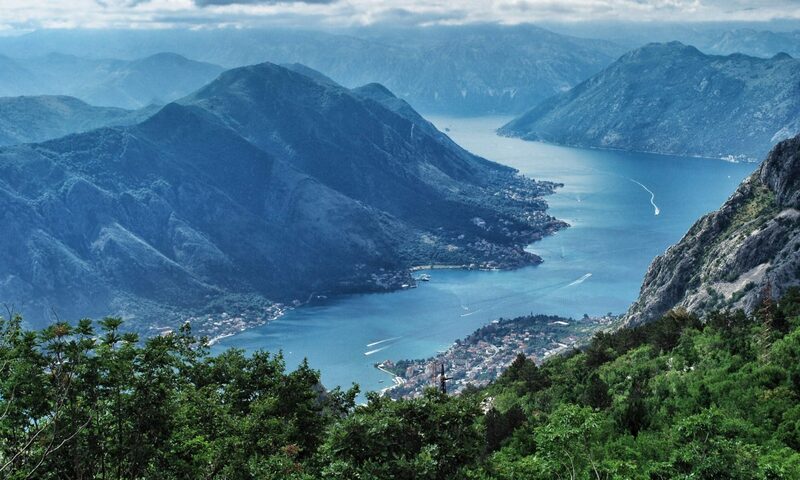 Read on for a comprehensive expat guide to Montenegro. 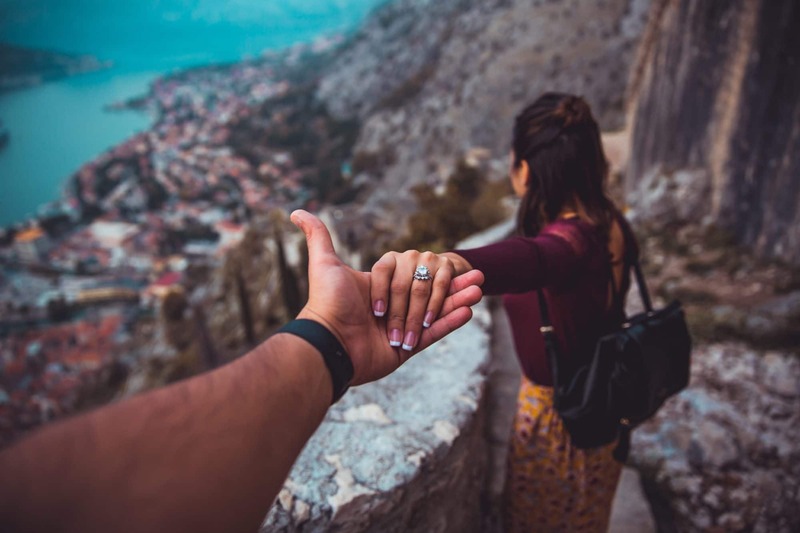 Expats will appreciate these resources that connect them to a broader community and help them get the most out of expat life in Montenegro. Who Is the Typical Expat in Montenegro? What’s it Like Being an Expat in Montenegro? What Blogs Are There for Montenegro Expats? This is a tough question to answer because Montenegro has seen so much immigration over the past 15 years. Mostly, Montenegro’s expats will speak English or Russian as a first language but they may also speak other languages like German or French. It’s hard to say that there is a single expat community in Montenegro. 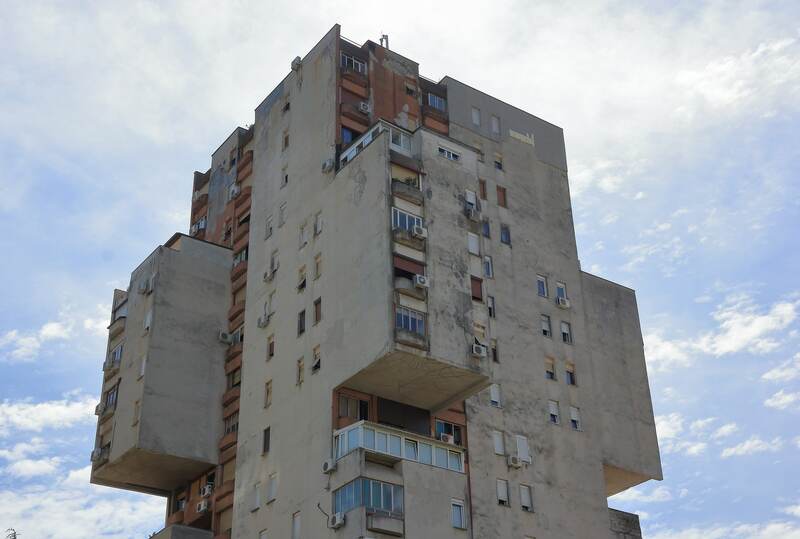 Wealthy British and Russian retirees who have purchased a lavish home on the Adriatic don’t tend to move in the same circles as location-independent entrepreneurs living in Podgorica. But, because Montenegro is such a compact, but sparsely populated country, they probably face similar challenges when it comes to activities like interacting with the government, buying a cell phone or hiring an electrician. The trend is definitely toward a larger expat community and friendly, more open environment in Montenegro. The government and society at large has aligned itself with the idea that openness is the key to Montenegro’s future prosperity. Expats may find that there is a bit of friction between Montenegrins and foreigners in the ritziest parts of Budva or Kotor. In the north, development has been slower and expat communities are usually tied to ethnic communities directly across the closest border. In Montenegro, many expat communities tend to cluster in Podgorica, the capital and largest city. The capital, Podgorica, is probably the happy medium and the most cosmopolitan. Increasingly, the majority of working expats in Montenegro choose to live here. The language barrier needs to land at the top of this list. Montenegrin — which some would describe a dialect of Serbo-Croatian (and was known as Serbian until the 1990s) — is a matter of contention even for native Montenegrins. Even the alphabet used to render Montenegrin is a bone of contention. Those who prefer a separate language identity for Montenegro use Latin characters, those who are fine keeping Serbian lean to Cyrillic. In tourist-friendly places like Kotor, Budva and Podgorica, English will be spoken by many Montenegrins. German and Russian are also somewhat popular. The road to citizenship is fairly long. If you aren’t willing or able to go the citizenship-by-investment route it will take ten years to get a Montenegrin passport. For some specialized medical treatments, you’ll have to go out of the country, usually to nearby Croatia or Serbia. There is a very slight security concern — Montenegro (and its valuable deep-water port) may find itself caught between an expansionist Russia and a NATO hesitant to support its smallest and newest member. There are a wide variety of blogs retelling individual experiences with moving to Montenegro as an expat. When reading others’ experiences, keep timing in mind — some of the post-war challenges of the early 2000s are a distant memory today. Equally, a solid decade as a popular spot for relocation and investment has driven up prices in Montenegro. As an expat in Montenegro, you can easily build your life around a thrilling combination of outdoor pursuits and location-free work. Montenegro For Me is a sprawling website from long-time expats. Pink Pangea has a post that covers many expat topics including what life is like for female expats in Montenegro. The Full Montenegro, is a useful and entertaining starting point, even though their 2008 survival guide might be a bit out of date. Word of Mouth – Montenegro Expats & Visitors Club is a Facebook group made up of over 2,300 contributing members, with an average of three posts made to the group daily. InterNations maintains a thriving community of expats, including subsections broken down by what country they come from. 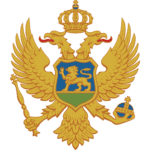 There is an active forum on Expat.com with topics specific to life in Montenegro. Various Meetup groups are spread around Montenegro and offer the opportunity for offline interaction with other expats. 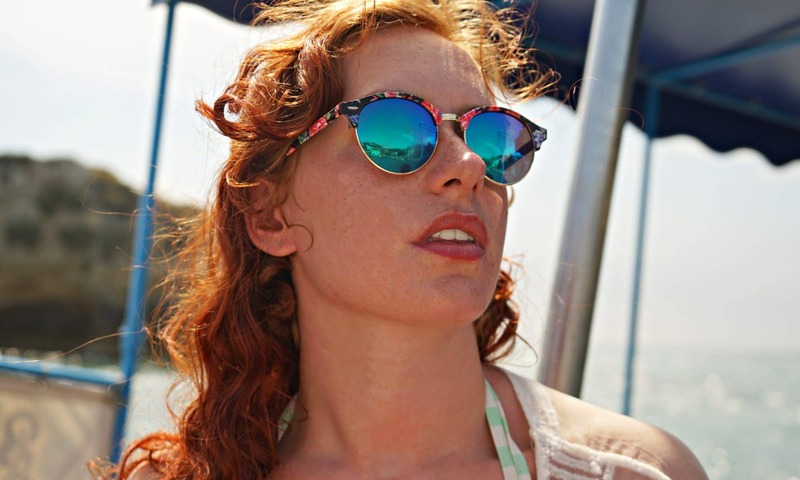 Living as an expat in any country is filled with exhilarating experiences and some pretty mundane challenges. Having realistic expectations, informed by plenty of research, is the key to success as an expat in Montenegro. If you have questions beyond what has been covered in this Montenegro expat guide, get in touch and I’d be happy to help.